We have signed up to AA's Dealer Promise which means you are in safe hands dealing with us, an AA Partner. All cars are provided with a full AA history check (viewable online for free), 12 months AA breakdown cover or member upgrade, a minimum of 6 months MOT on all cars and other exclusive 'AA member' benefits. Stylish, fun and generously equipped, the sought after Mazda 2 1.3i 16V 75BHP TS 5Door is one of the smartest, best looking, practical and stylish super-minis on the market, it is very economical to run with a great fuel consumption, a low road tax band being only £120 yearly and a cheap affordable insurance group, has a great reputation for comfort and reliability, making it a smart and rational choice for a first time car. A high spec wee model that has been very well maintained and kept in excellent condition. 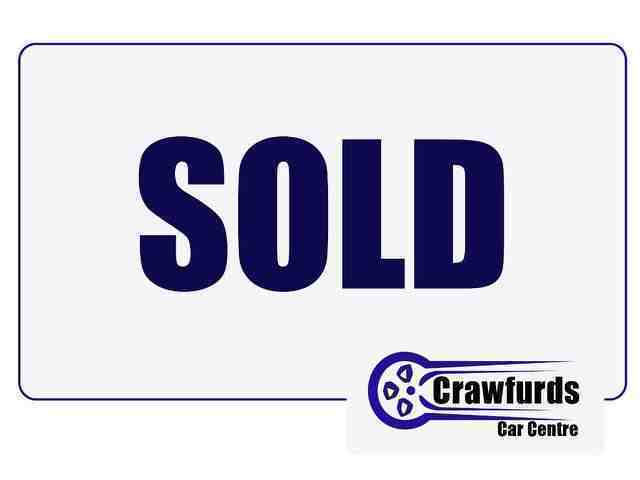 All cars are supplied with 12 months MOT (unless otherwise stated) and Crawfurds 30 day / 1,000 mile warranty as standard. Finance available on request, subject to status.